Restaurants are providing their customers with more and more information, much of which — such as calorie count, or fat and sodium content — comes in the form of numbers. But when they’re presented with the check, mathematically challenged diners are on their own, staring at a blank tip box and wondering how much they should leave. Fifteen percent? Twenty? And how much is 18 percent of $36.47, anyway? 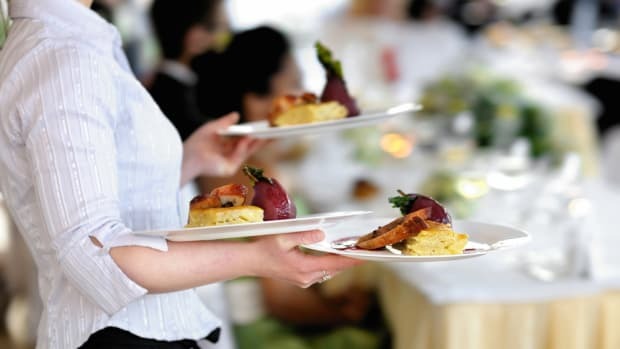 Newly published research suggests ending this confusion can pay dividends for the wait staff. A Utah State University research team led by John Seiter finds the simple act of calculating sample tip amounts results in significantly higher gratuities. Writing in the Journal of Applied Social Psychology, Seiter and his colleagues describe an experiment conducted by two female students. Both worked part time as waitresses in a “casual dining establishment in the mid-price range” located in northern Utah. When they added up their receipts, the waitresses found they received “a little over a 2 percent increase in tips” from the customers presented with the calculated gratuity amounts. Seiter and his colleagues argue providing such calculations would likely be more effective than adding blanket statements to checks, such as “quality service is customarily recognized with a gratuity of 20 percent.” They believe such pronouncements lead some customers “to begin thinking more carefully and critically” about the service they received, presumably reducing the tip with each glitch or perceived slight that comes to mind. Indeed, many customers may be grateful for the information, since it gives them one less thing they have to think about. Perhaps some even round up from the baseline that has been helpfully provided. 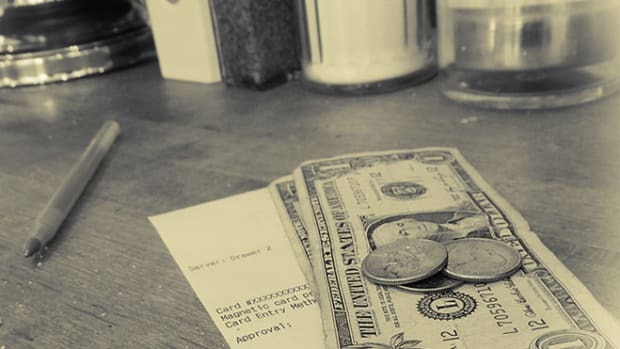 “The implications are clear: Restaurant owners are who interested in helping their servers earn higher tips should consider the use of gratuity guidelines,” Seiter and his colleagues conclude. As tips go, that’s an unusually good one.